My name is Deedub, and I am a hip-hop addict. 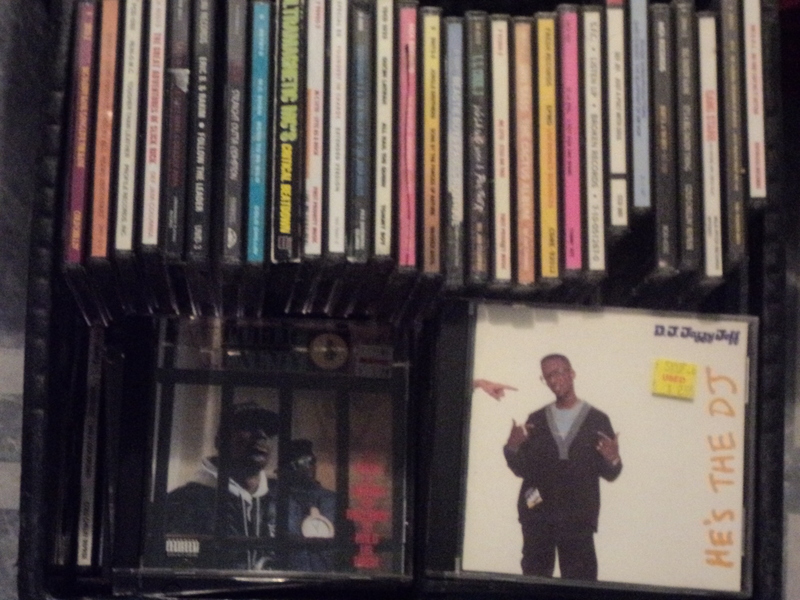 I fell in love with hip-hop back during the golden age of hip-hop (early nineties), and over the years I’ve compiled a pretty sizable cd collection. Lately I’ve been listening (and longing) for the the old school and have decided to chronologically listen and review each album in my collection. Since I’m an avid collector and my collection is always growing, I will occasionally break the chrono order when applicable. Yes, I know I’m missing some key pieces and my collection is nowhere near complete, but hopefully you’ll enjoy my commentary, discover a hidden gem, or help me discover something new. Let’s go!